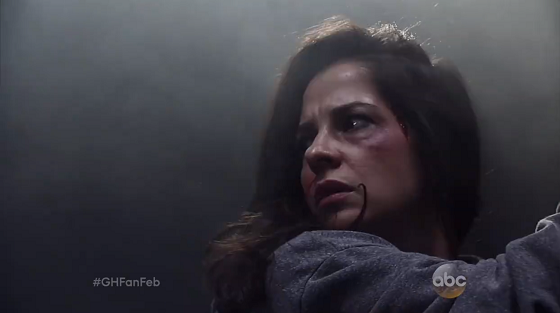 Meanwhile, as Sam (Kelly Monaco) fights for her life, an explosion is set to blow her sky high! Will Sam make it out of this dangerous situation alive? Watch a sneak peek below.